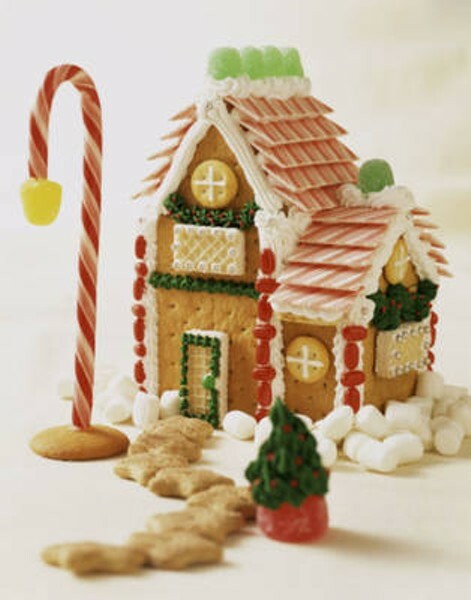 Kids create an elaborate cookie and candy house, enjoy stories and more while parents shop the Holiday Craft Market. Ages 4-6, 10:30 to noon. Ages 7-10, 1 to 2:30 p.m.